Kenji Must Die! Toro! Toro! is an old-school DIY indie band, straight from your neighbour's garage and unfettered by adherence to such contrivances as "genre" or "accessibility". 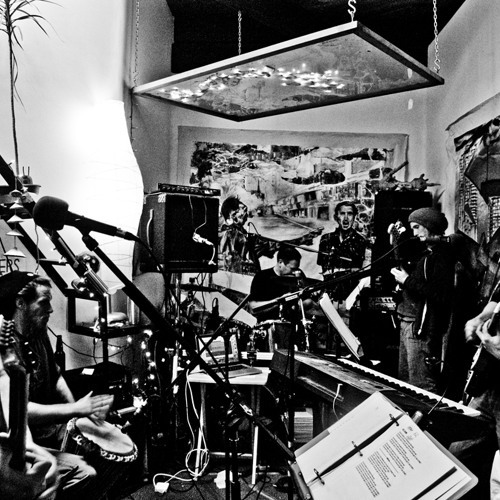 Officially founded in 2009, we'd been playing and recording together for over five years before that, with the line-up grown organically through a series of "open-jam" parties dubbed "The Participant Sessions". After amassing a small mountain of material, and growing tired of answering questions from friends about "what we're up to", we release songs we're most excited about sharing.